In Vedic Astrology, the sign in which Moon is placed at the time of birth is known to be zodiac of that person. And, in Western Astrology, the zodiac signs in which Sun is placed at the time of birth is meant to be the zodiac of that person. Water Signs: this category include Cancer, Scorpio and Pisces. 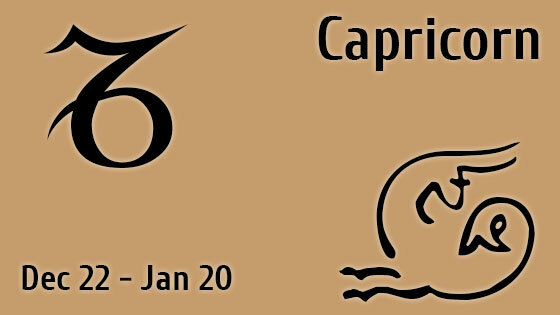 Fire Signs: this sign encloses Aries, Leo and Sagittarius. Earth Signs: it contains Taurus, Virgo and Capricorn. Air Signs: this sign include Gemini, Libra and Aquarius. Movable: it includes Aries, Cancer, Libra and Capricorn. Fix: it encloses Taurus, Leo, Scorpio and Aquarius. Dual: this category possess Gemini, Virgo, Sagittarius and Pisces. 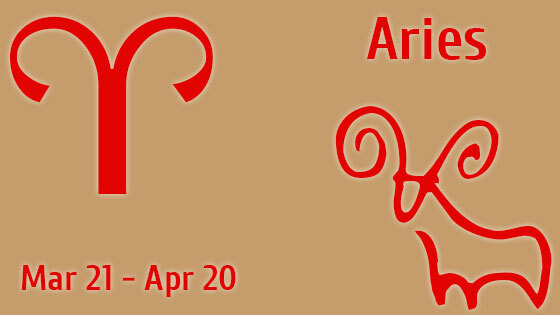 Vedic Astrology Zodiac Dates: In Vedic Astrology, the zodiacs do not have a specific range of birth date. 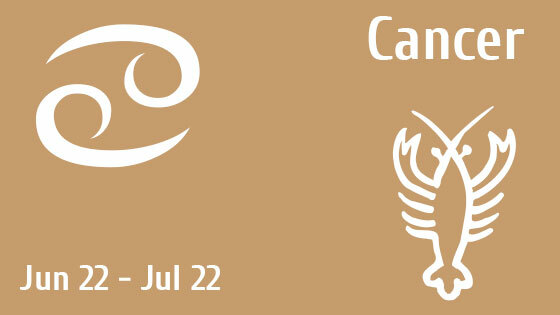 The zodiac of a person is dependent on the placement of Moon sign in his natal chart. The sign in which planet Moon is placed during the birth is known to be the zodiac of that person. People born under this category are meant to be passionate, creative and have a dynamic personality. 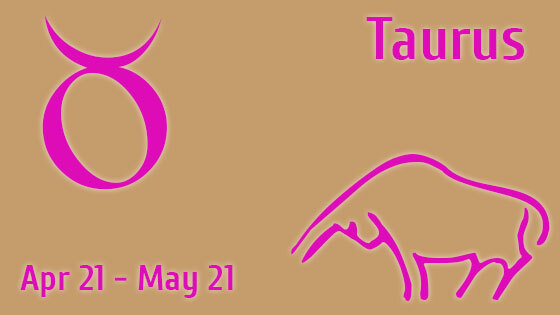 Person having Taurus as their sun sign are very loyal stable and stay grounded to the earth. People under this category are good at love communication, analytics and social conversations. These people are very supportive towards their loved ones. Cancerians love affinity and deep conversations. 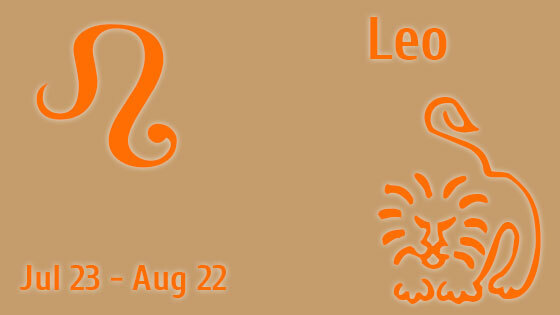 Leo person is very creative, self aware and has a inspirational personality. 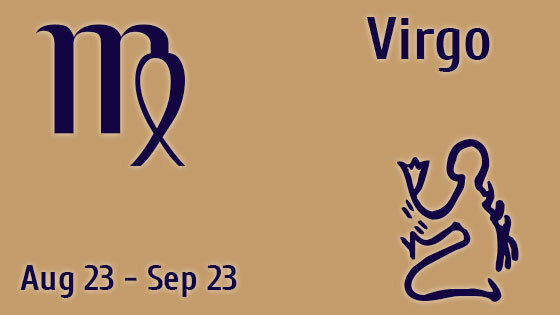 People born under Virgo sun sign are realistic and sometimes emotional. 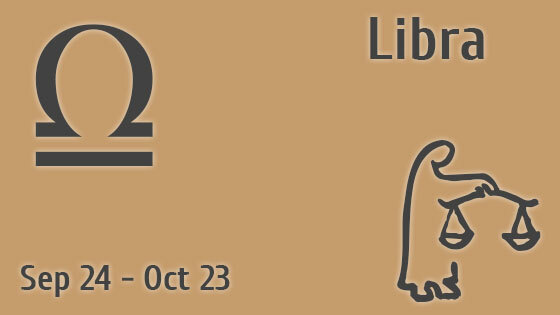 Librans possess friendly nature, intellectuality and have a superficial personality. 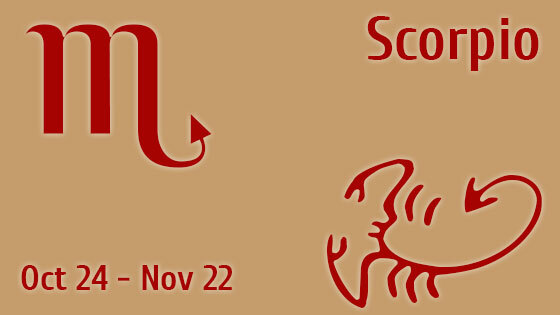 Person belonging to Scorpio sign are meant to be highly intuitive and sensitive. 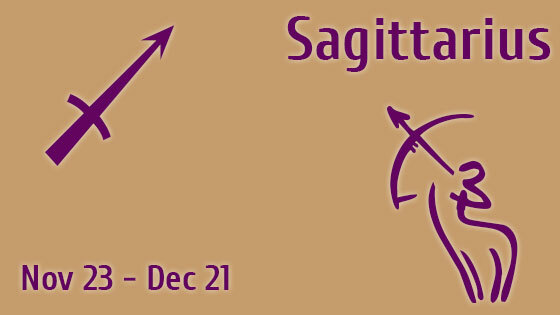 Sagittarius sign possess passionate and dynamic personality with short temperament. 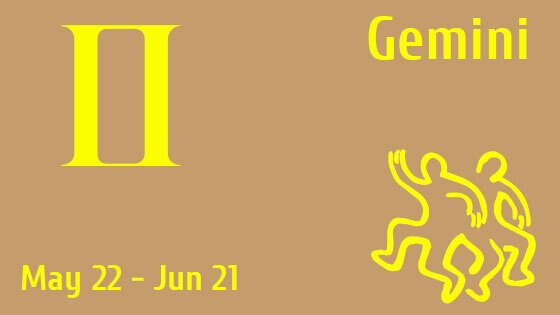 People born under this sun sign are practical, loyal and very supportive towards their loved ones. 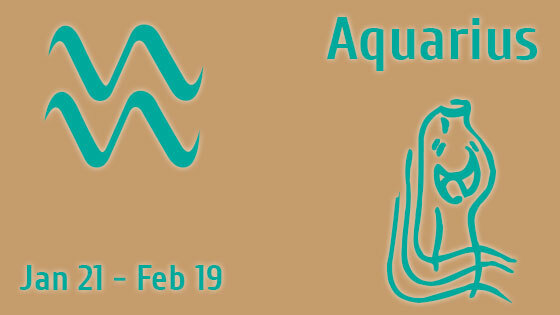 Aquarians have great intellectual, thinking and analytical power. 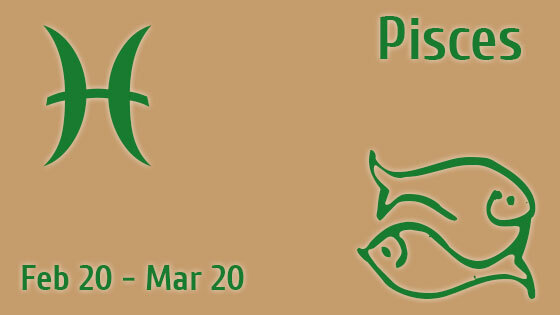 People belonging to Pisces have a mysterious nature and act as backbone during tough times of their loved ones.